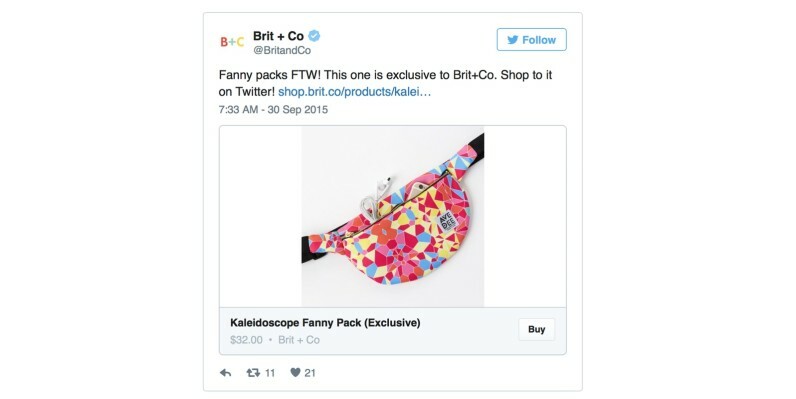 Remember Twitter’s ‘Buy’ buttons? Turns out, they may be just a memory, according to a new report from BuzzFeed. Twitter is said to have moved most of the staff working on Buy to either its customer service or dynamic ads teams. Many others have left the company. People are not buying on social media right now. They are still buying, for the most part, on mobile web. There’s still an active ‘Buy Now’ card at Twitter, but no one’s putting any work into it. There’s no new product development happening. Further, the move is CEO Jack Dorsey’s way of focussing Twitter on the experience, not dispersing its efforts across multiple channels; the Buy button simply doesn’t fit his new ‘five-point plan’ narrative.